With our affordable rates, today is the perfect time to call us for an appointment at (650) 206-9850. 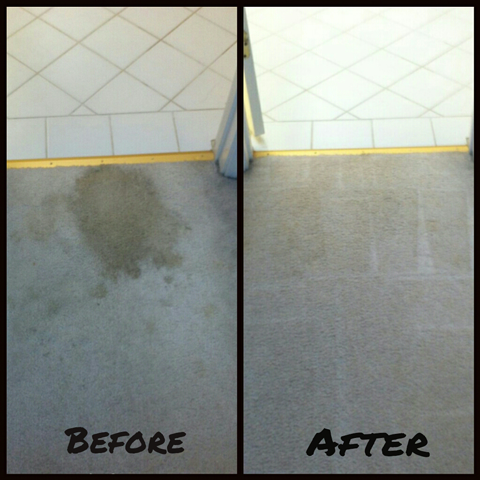 Why should you live with those ugly stains on your carpets and rugs when we’re just a phone call away? 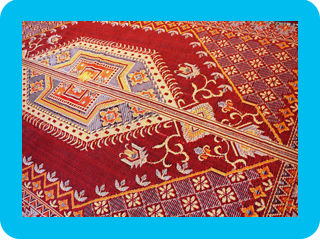 We can accommodate same day pickup of your rug to be cleaned in our warehouse or at your home. 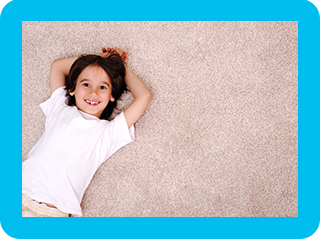 We began providing locals in the area with carpet cleaning services in 2007, and we now proudly offer green carpet cleaning. 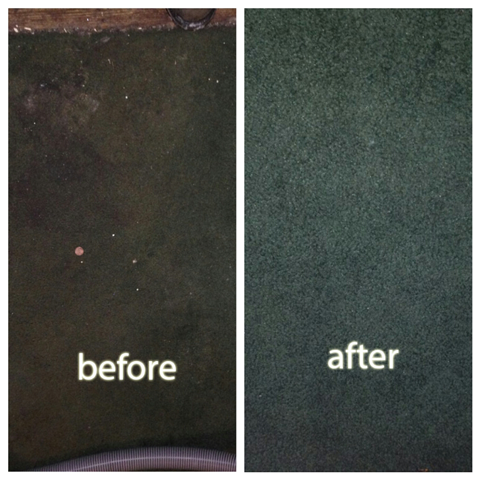 Why rely on chemicals when natural ingredients can get your carpets cleaned just as well? 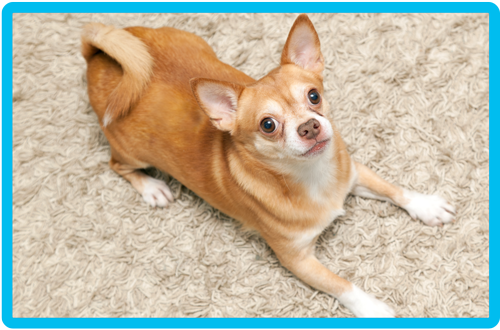 We deliver our rug cleaning services with minimal impact on your busy life. We offer 100% free pick-up and drop-off service. 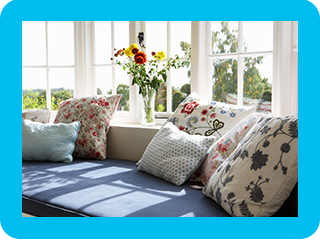 We offer a range of environmentally-safe upholstery cleaning. 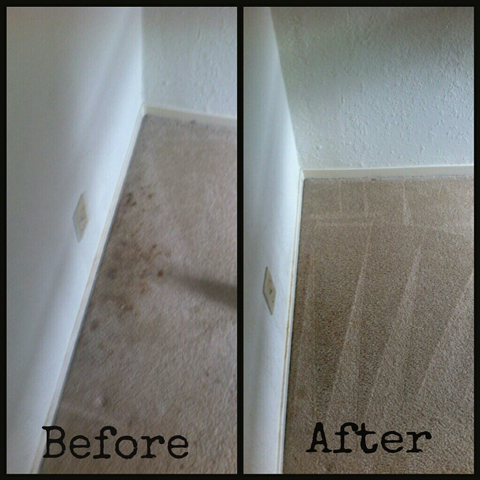 We steam-clean curtains and blinds, too. 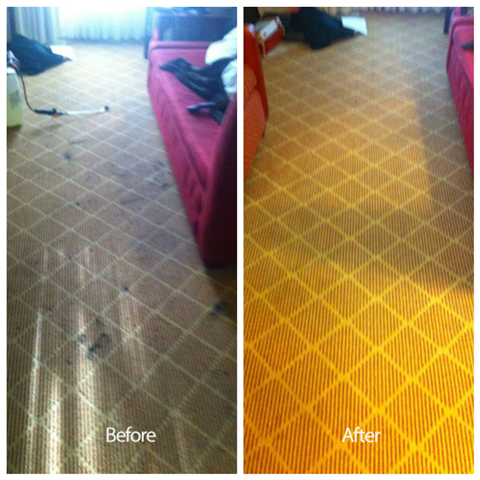 We can even give your bed and mattress a good steam cleaning. 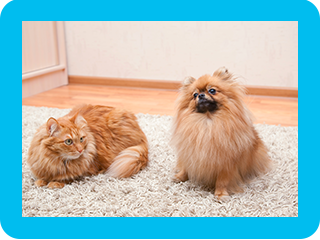 Our rug care services will deliver a deep clean that maintains the integrity of your delicate shag, Flokati and etc. In regards to emergency water damage repair Burlingame residents know that we can send someone out in less than an hour.